Many face packs and skin care cosmetic products are available in market but there is no such combination of herbal products that cure acne, pimples, remove dark spots and give complete fair and glowing skin. But now this combo pack will give you a complete package for your skin care as it contains the most recommended and safe herbal acne skin care products i.e. 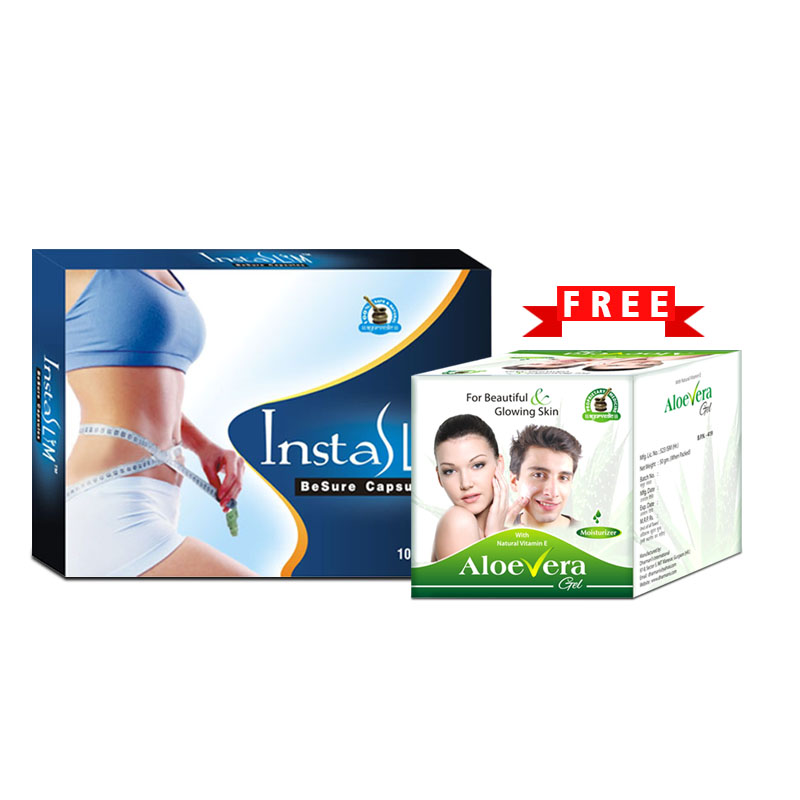 Golden Glow capsules and Chandraprabha ubtan and you will get Aloe Vera gel absolutely FREE with this pack. 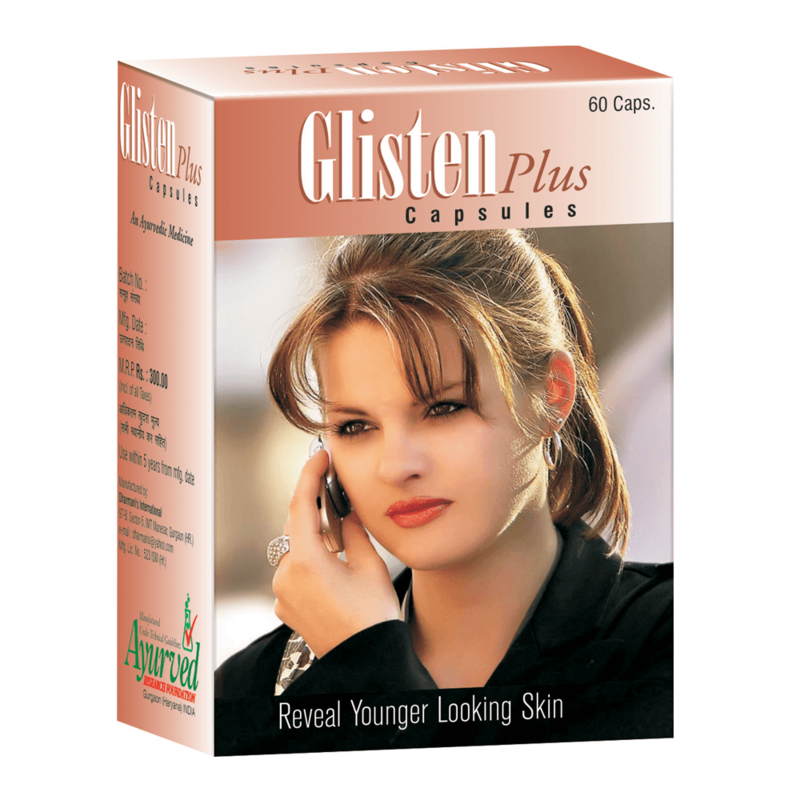 Golden Glow capsule, the best herbal remedy to prevent pimples, will give a natural glow and shine to your skin. 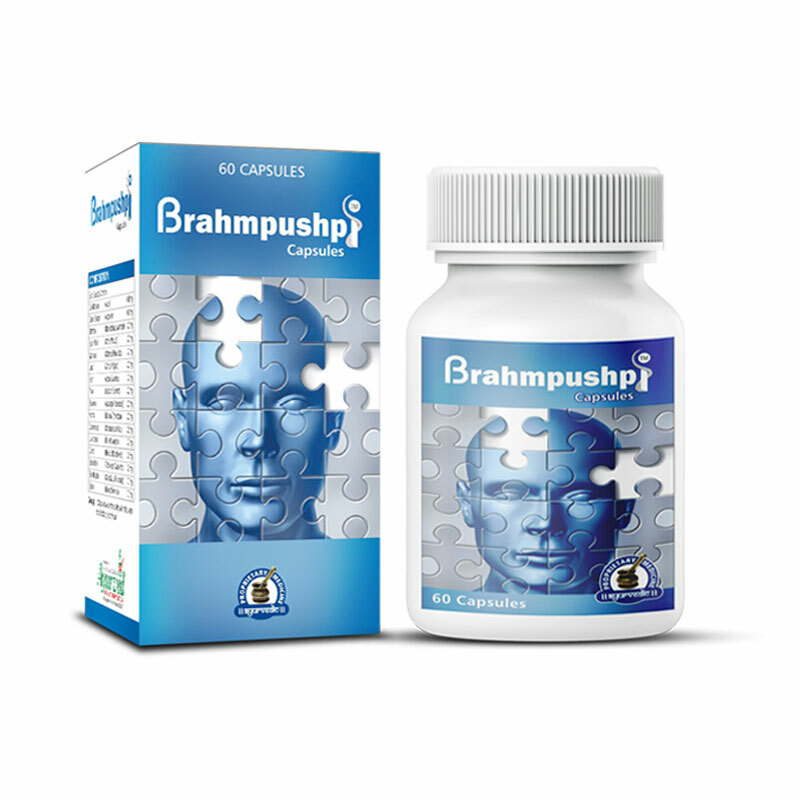 There is no side effect of this product because all the ingredients used in it are natural herbs. The other benefits of using this acne skin care product are prevention and cure of a number of skin disorders such as blemishes, dark spots, skin rashes, dark circle, skin eruptions. 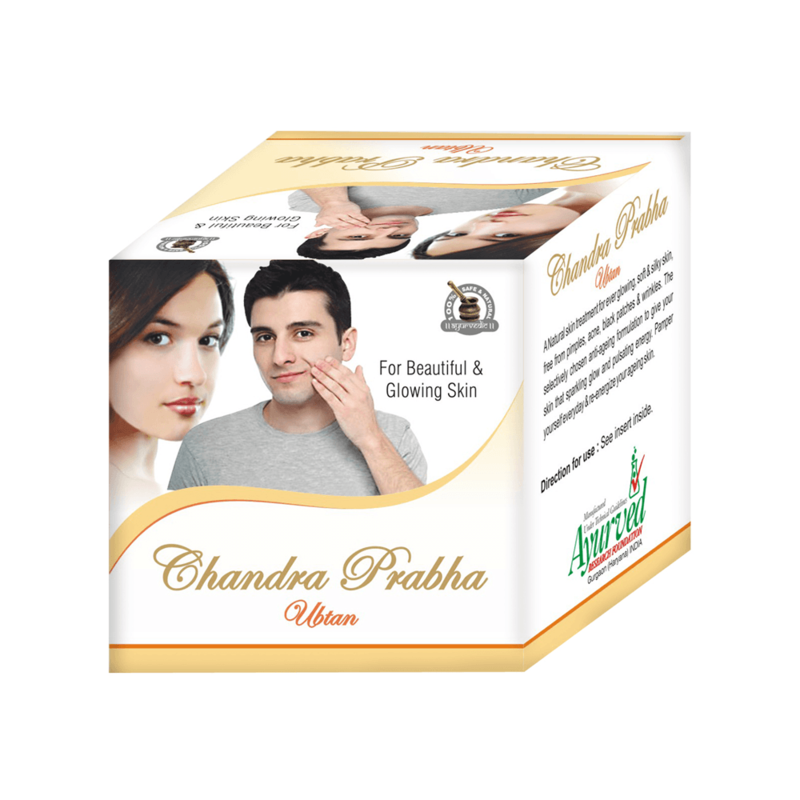 Chandraprabha ubtan is a herbal face pack for ever glowing, soft and silky skin, free from acne, wrinkles, dark spots and pimples. This rejuvenating face pack acts as anti-aging formula that helps to give your skin a sparkling and fair glow. Now getting beautiful and glowing skin is easy with regular use of Chandraprabha ubtan. This combo pack contains 540 Golden Glow capsules, 6 Chandraprabha ubtan and 1 FREE Aloe Vera gel. 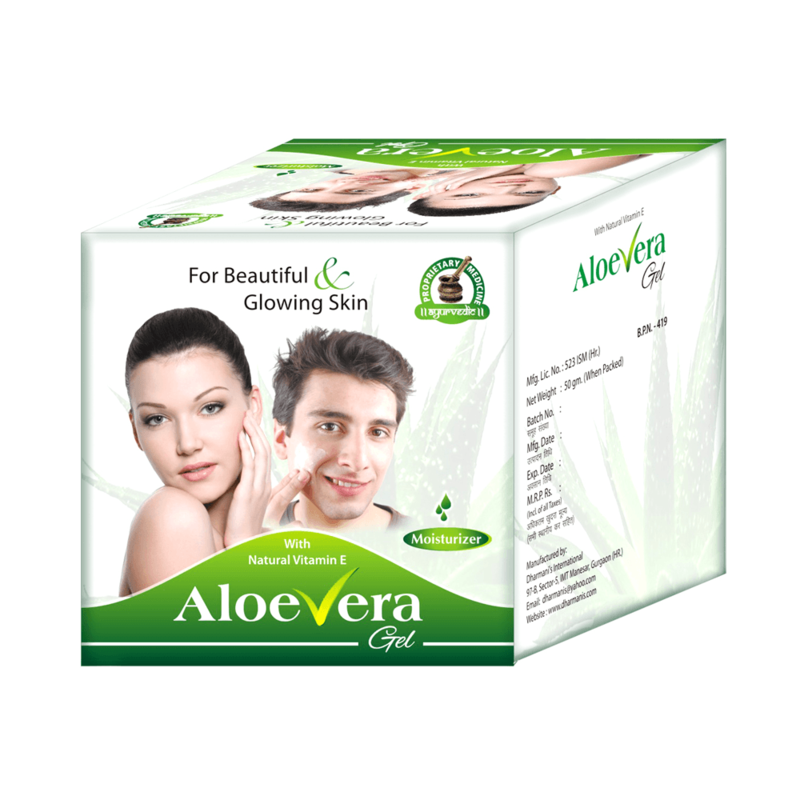 Aloe Vera gel acts effectively against aging, uneven skin tone, dark spots, acne, pimples and dull complexion. It repairs sunburn and skin damage. 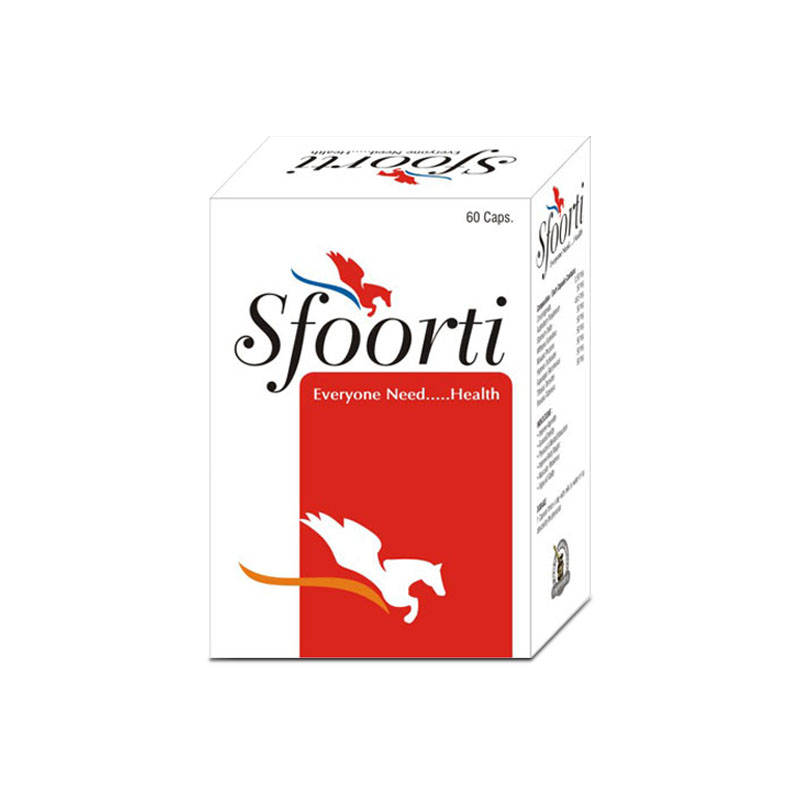 It contains natural herbs that help to prevent and cure various skin disorders. It contains pure natural herb aloe vera. 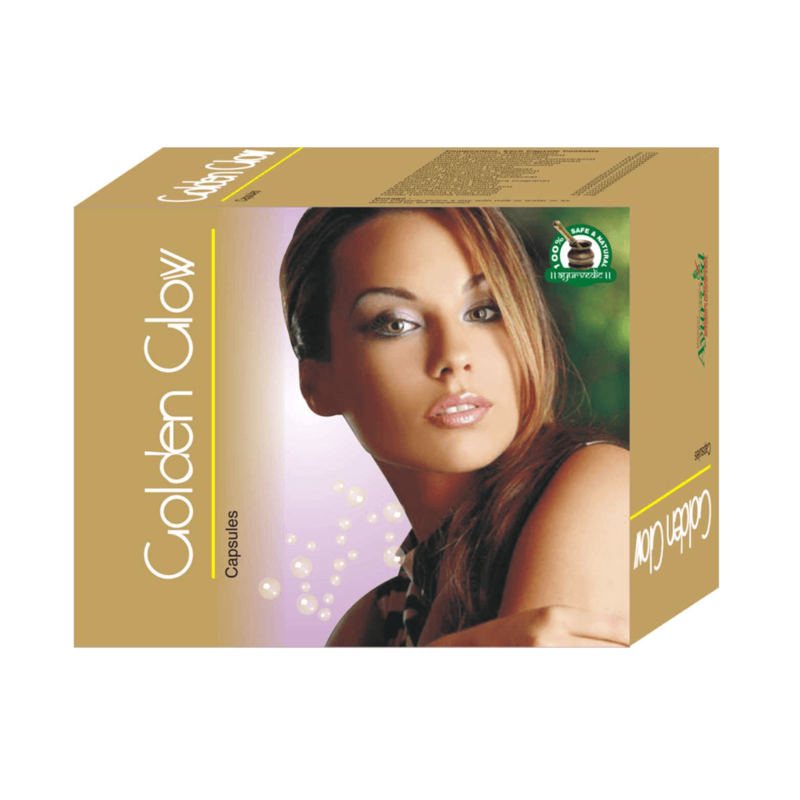 Golden Glow capsule: Take one capsule of Golden Glow three times a day with water on regular basis to get desire results. Chandraprabha Ubtan: Take 3 to 5 gm of this herbal face pack and mix with milk or curd. 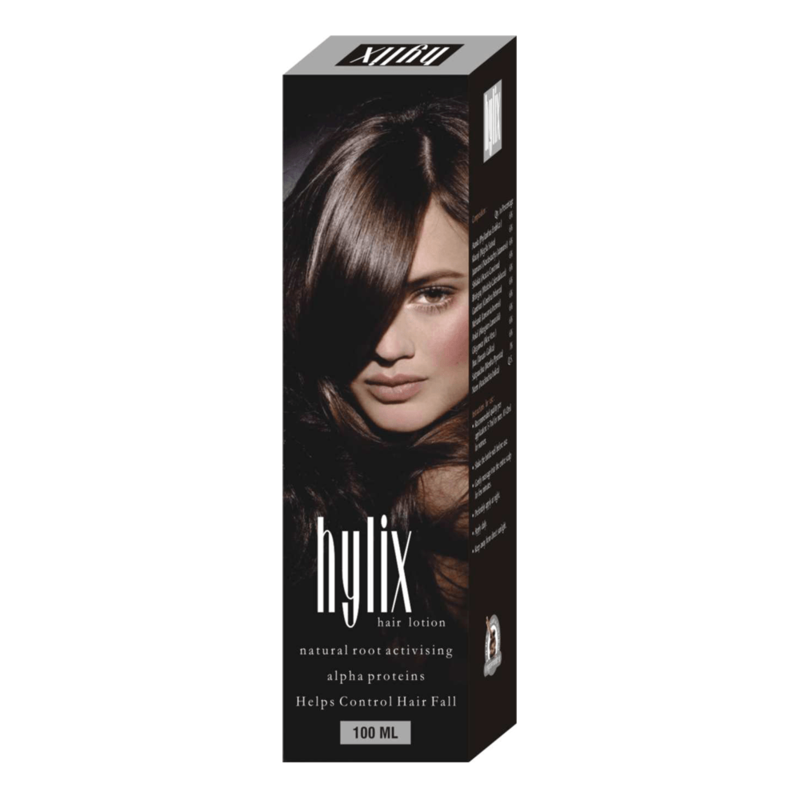 Apply the paste on affected area in circular motion and scrub it after 15 minutes. After scrubbing wash your face with water. After scrubbing, wash your face with water and gently apply Aloe Vera gel for better and effective result. Wow how wonderful it feels when your never ending acne and pimples just vanish away by own by trying some of the trustworthy skincare herbal products! I had very ugly skin full of acne and scars since I hit puberty. It’s been 8 years since then. I tried many other cosmetic treatments like antibiotics, salicylic peels, masks and what not but couldn’t get satisfaction. I almost lost hope and then all of a sudden found the combination of Golden Glow capsules, Aloe Vera Gel and Chandra Prabha Ubtan all in one. I thought to give them a last and final chance then I was not in mood to try anymore if I weren’t getting the results. But the effects were so unexpected! I had really bad skin so it took 8 months for me to get completely healed but it was really worth of my penny. God bless you all…. Really helpful products. My acne and scars are so much minimized. More than satisfied with the products! It might sound as self-praising but I have really stopped wearing make-up. 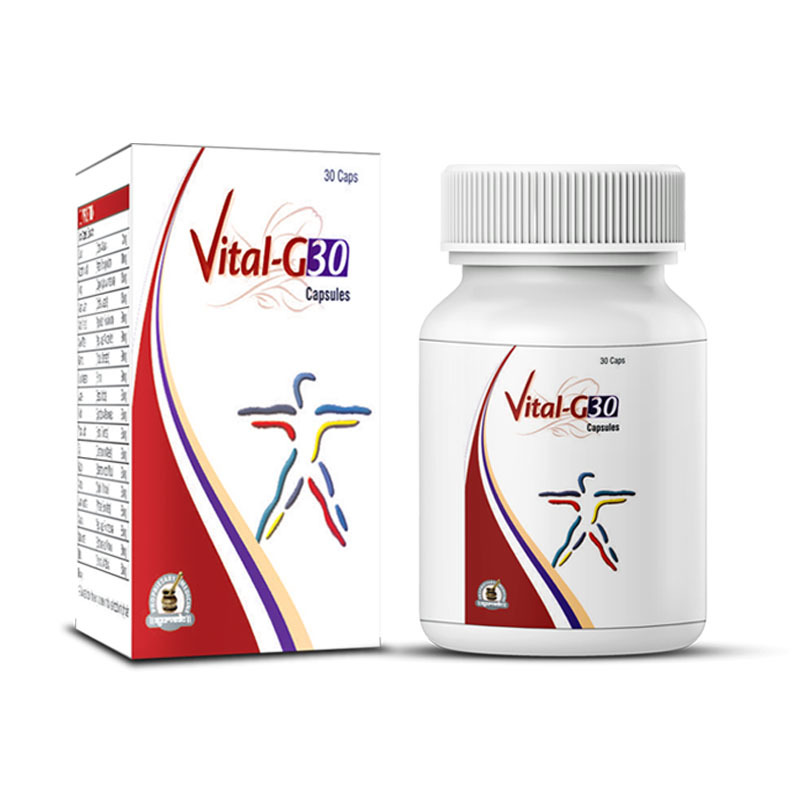 Wonderful supplements cover all the aspects of skin care and give naturally healthy, beautiful and attractive skin in short time. These have given me complete riddance from severe acne outbreaks and even removed their marks and spots. My skin looked dull and rough but now it is soft, supple and radiant. My skin shade has improved and I look younger. 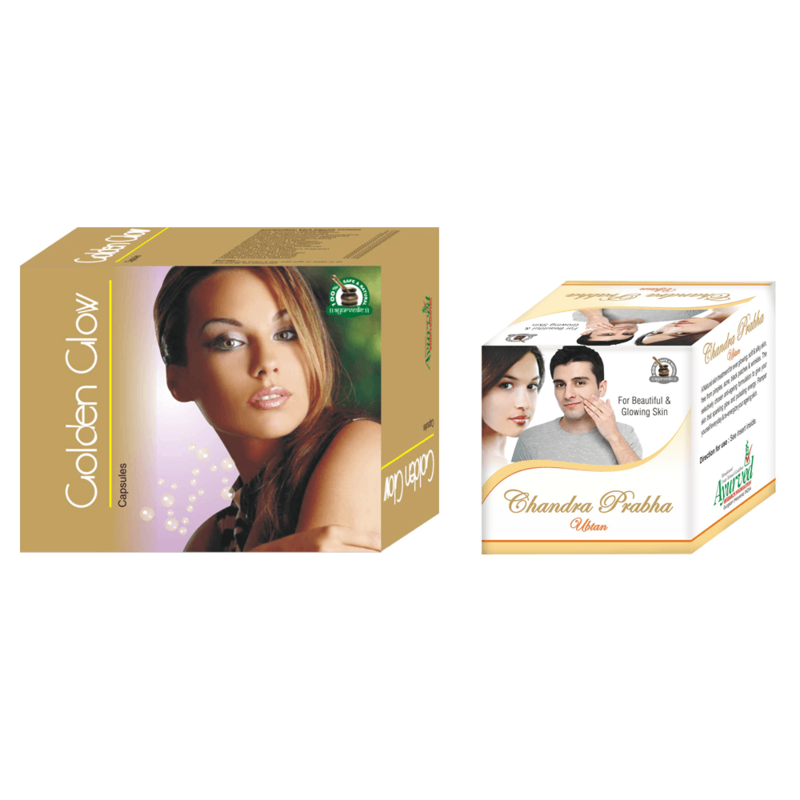 Golden Glow capsules, Aloe Vera gel and Chandra Prabha Ubtan in combo are incomparable truly. These supplements gave me a complete skin makeover. Blemishes were gone within couple of months and my skin shade improved. Oiliness over skin is also cured and now my skin remains healthily moisturized naturally. I do not need any serious cosmetics really. The gel gives my skin hydration and protection from Sun, hot and cold weather, pollutants and microbes. Just a simple soap water wash and my face glitters even at evenings after day’s work. Skin is tight and looks very youthful. Wonderful! These treat the problems that affect skin’s health from inside and outside. Whether your internal system is not giving enough nutrition to skin or it is supplementing toxins to make it sick, or external stressors are making your skin sick and dull, these take care of all. My sagging and wrinkling skin was set right within few months of use effortlessly. Even spots and marks were gone and my tone improved by much. I do not face any pimple or inflammation and skin stays lively and beautiful. 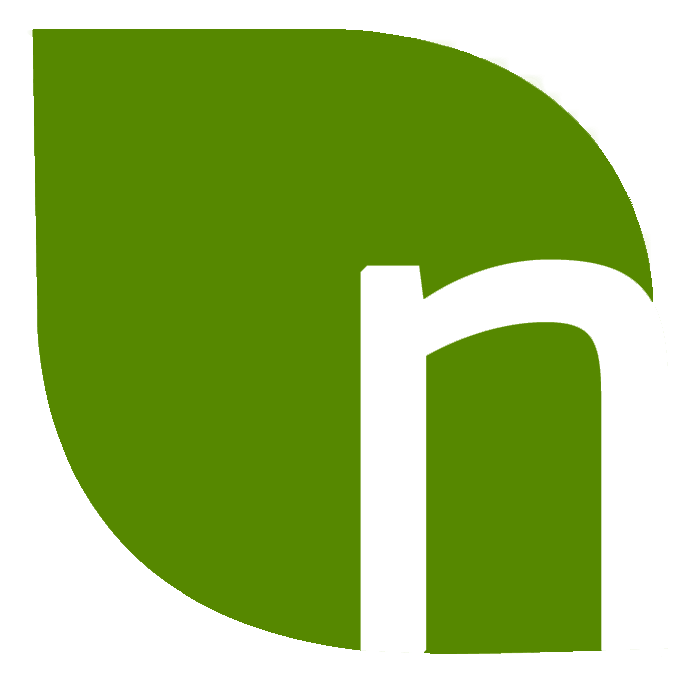 Simply fantastic supplements.